September started on a good note. Felt like everything was picking up its pace and I was really looking forward to fall, and cozier days. Regarding everything that came crashing down after the first week this month, I thought I would have more to write for this post, but I guess I don't. Grieve is a funny feeling, ironically-- and it's one I have yet to master how to deal with. Penning down my thoughts on paper would be much more ideal right now; so maybe I'll transcribe that over at some other point when I'm no longer this low. Anyhow, while browsing some online sites and stores for fall pieces, I came across a bunch of overpriced cropped flannels that caught my eyes. Between the high-street version versus the ones that can be found at Asos or Forever21, I figure I just go buy myself an 8$ one from a thrift store in Harajuku and chopping it in half instead. Well, what do ya think? My aunts and uncles wanted me to snap some photos to share with the rest of the family during my grandpa's burial, but between bawling my eyes out and trying to be useful throughout all of the ceremonial procedures-- I mostly just didn't have the heart to photograph everyone while they mourn. 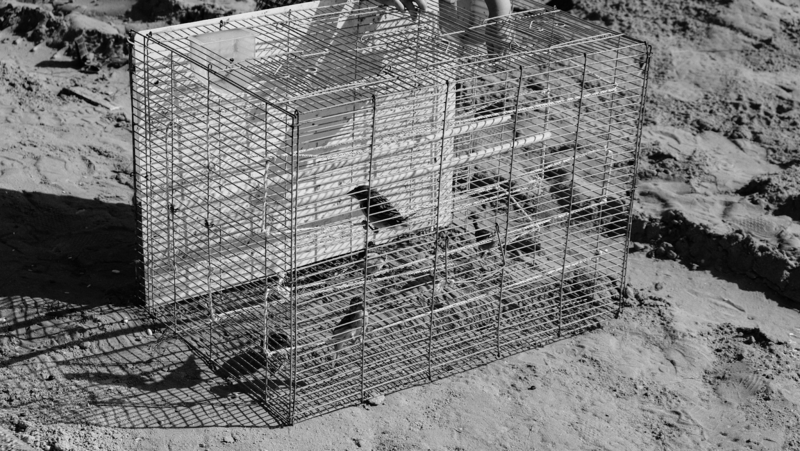 This one was a quick snap of a cage of birds we bought to set free as an act of kindness to send my grandpa off at his grave. Thought it was one of the lighter moments through that week. After spending that solemn week in Vietnam, I came back to Tokyo quite worn out and tired. The weather got chillier, and life goes on. It was weird to be sad, and not really feeling the need to cry even though I wanted to, randomly throughout the days. Shun took me shopping and kept me distracted. It was great that he had a three-day weekend. We ran errands and mentally cheered ourselves up for a quick trip in Taiwan that we planned before knowing what would happen earlier this month. The kind people at ATP sent over a pair of snakeskin booties to cheer me up. I'm always impressed by the quality of their shoes. Here's another pair I loved last year. To be quite honest, I wasn't expecting much with this trip to Taiwan. It's probably why I've avoided it for so long everytime Shun brought it up. 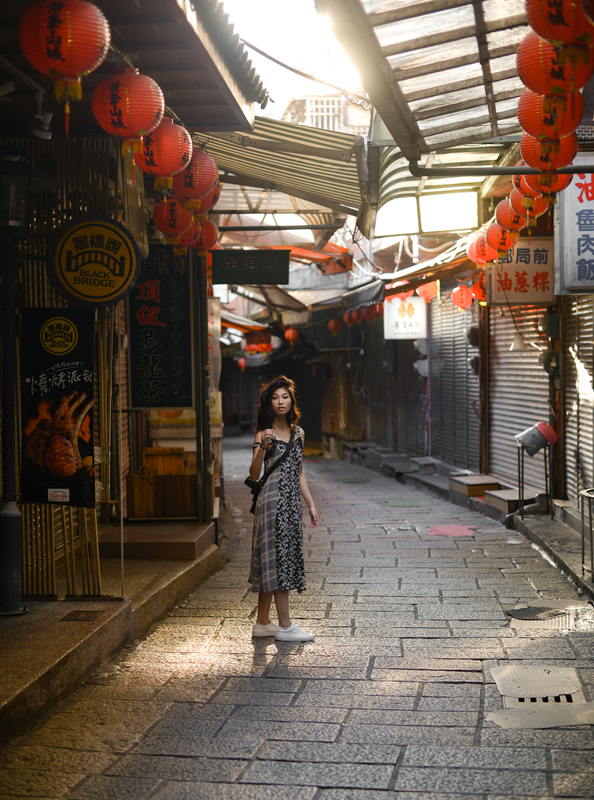 But since Shun was really eager to visit Jiufen, I convinced myself to just go along with it. Surprisingly, it was a lot of fun. Taipei was kind of easier to get around than I thought it would be. Having been to HK before, I'm pretty jaded at how cold the people can be in some Chinese cities-- but Taiwan wasn't like that at all. Mostly, I just really enjoyed eating all the food. If you follow me on Insta, you would probably gotten annoyed at all the food stories I was sharing during that week. We also got to capture a bunch of photos since both Shun and I was behind the camera, so I can't wait to share the photo-diary with you guys! That's pretty much it for this month, hoping that October will be a bit brighter. A few friends are coming to visit me in Tokyo, so I'm looking forward to another fall with company in this city.